Dissection kit is used in the lab for dissection of plants or animals, MediTools quality basic dissection kit is designed for school, college students and teachers. 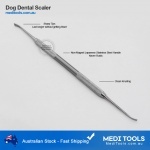 Dissection kit is used in the lab for dissection of plants or animals, MediTools veterinary dissection kit is designed for school, college students and teachers. Each academic level requires different dissection kit. 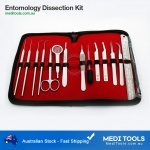 Our veterinary dissection kit contains necessary tools to perform dissection of small animals. 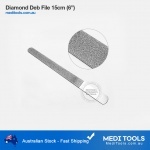 All tools are premium quality packed in easy to carry pouch. 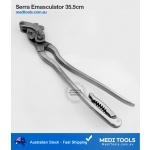 Note: As kit contains scalpel blades; you must be 18+ to place an order. We'll confirm your age before shipping the order. 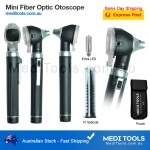 Kit must not be used in surgical procedures in human or human medicine.